Important Note: This is an expansion pack. It does not work on its own. 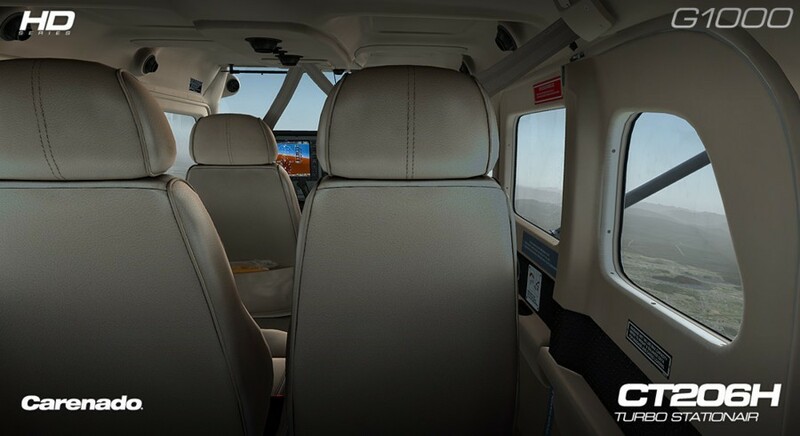 It requires you to have the Carenado CT206H Turbo Stationair aircraft package installed before you can use this extension package. 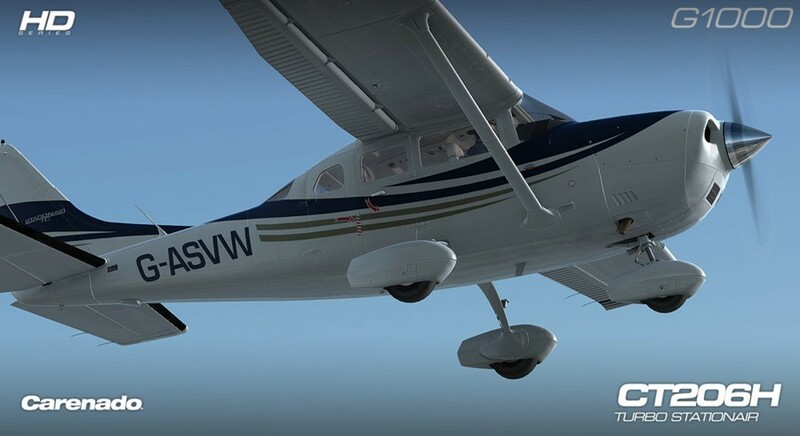 Expand your new Carenado CT206H aircraft with this expansion pack featuring the Garmin G1000 flight deck, along with other new visual features and liveries included. This is an extension pack for the previously released CT206H Stationair HD SERIES for FSX/P3D. This means that you HAVE TO HAVE that aircraft in order to run this extension pack. 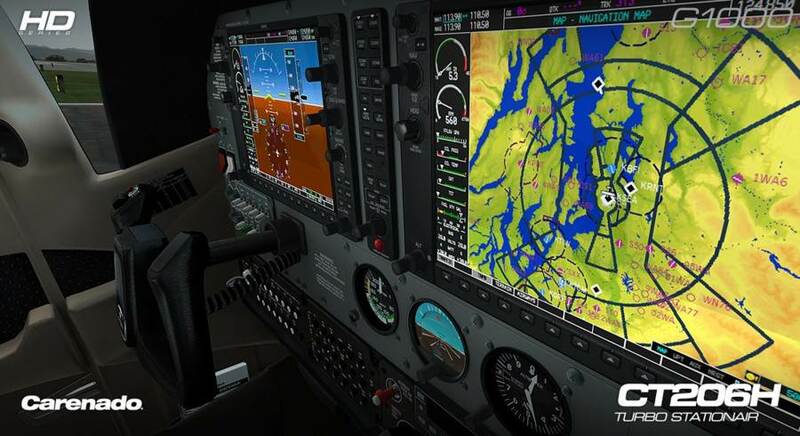 Click here to get the CT206H Stationair HD SERIES for FSX/P3D. 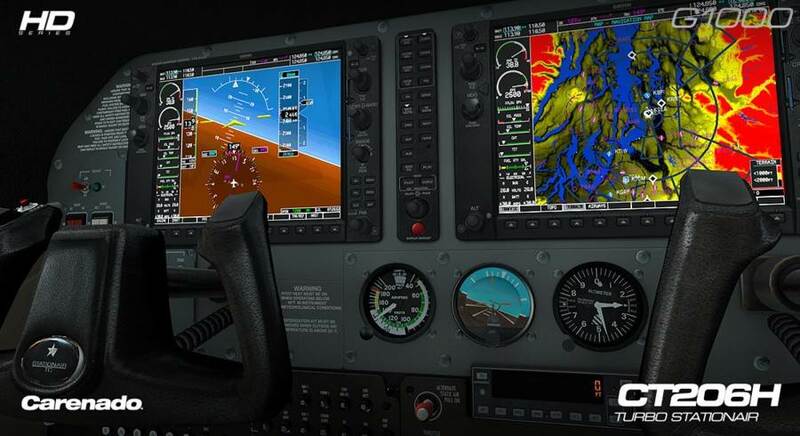 Carenado G1000 (Primary and multi-function displays). Cold and Dark or ready to taxi options to start the simulation. Real weight and balance modeled. **This aircraft does not have a complete 2D panel. Only the PFD, MFD have a 2D representation. Windows XP with SP3 installed, Vista or 7 or 8 (32 or 64 bits). 40MB available hard disk space.